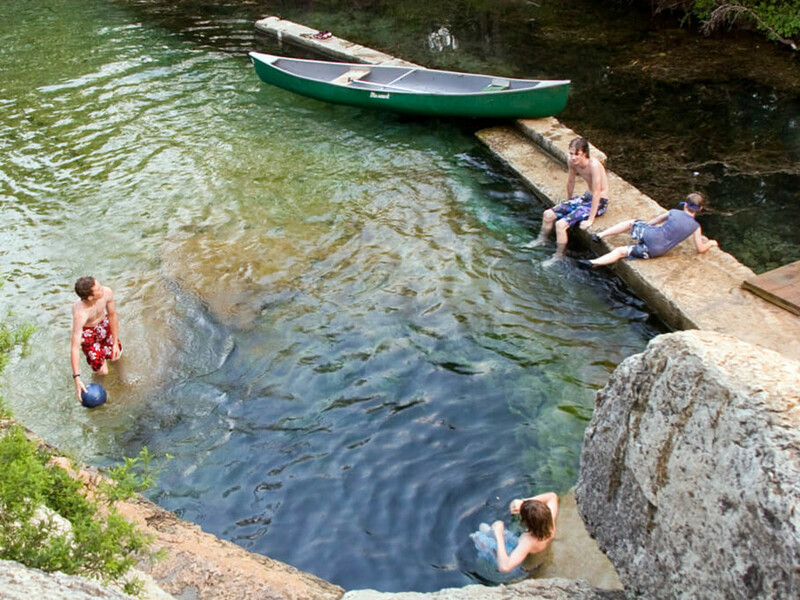 The weather is heating up, and many of us are looking forward to day trips to our favorite swimming holes. 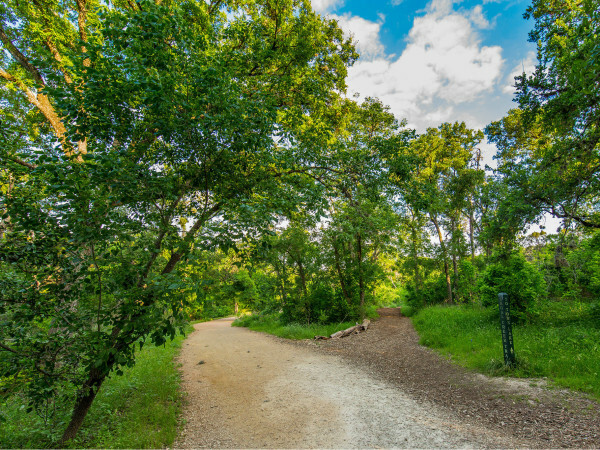 Fans of Jacob's Well Natural Area in Hays County should prepare for some changes. According to a recent press release, Jacob's Well will now charge an admission fee: $9 for adults and $5 for Hays County residents, children ages 5-12, active military and veterans. Children under 4 will still get in for free. In addition to the new fees, the swimming hole is also imposing restrictions on the number of occupants. Those who are planning to take a dip in Jacob's Well must reserve a two-hour slot ahead of time through the Hays County website. Only 300 people will be allowed to swim per day. The Hays County Parks Department says the changes, which begin May 1, are being implemented to protect Jacob's Well. 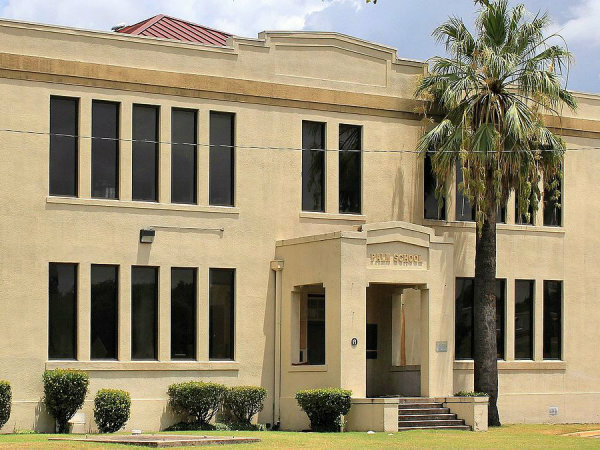 "The popularity of this area treasure has grown dramatically and we need to take steps to ensure that [Jacob's Well] doesn't suffer due to overuse," Parks Director Clint Garza said. "While we want visitors to enjoy the Natural Area, it is first and foremost a preserve that needs to be protected."